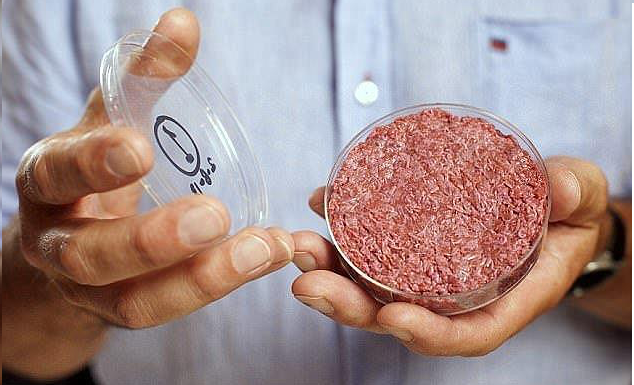 Lab Grown Meat Will Transform Meat Industry By 2021 Or "How To Eat a Burger Without Killing a Cow?" Once you kill a cow, you gotta’ make a burger, right? But how about making a burger without having to kill a cow or any type of animal? No, it is not a vegetarian burger. That’s not the answer. The correct answer is Memphis Meats. Memphis Meats is a Silicon Valley-based group of people supported by the likes of Bill Gates, Richard Branson, Cargill, former General Electric CEO, Jack Welch and others. Their aim is to produce meat directly from animal cells. This means you won’t have to raise and slaughter animals anymore. 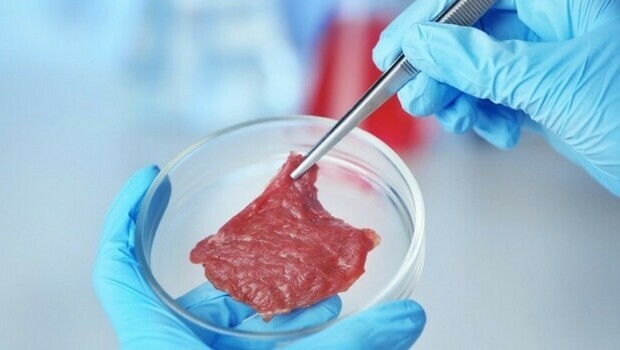 They have already made “clean meat” like beef, chicken and duck using this method, but the new products won’t be ready to enter the market until 2021, which is like tomorrow in terms of time and history. How do they create the clean meat? says Uma Valeti, the managing director, co-founder and CEO of Memphis Meats. Memphis Meats is not the only company aiming to create the meat of the future. They are competing with companies like Beyond Meat and Impossible Foods. For example, Impossible Foods produces a type of plant-based burger that smells, cooks tastes and, attention, even bleeds like meat. How about that? Ethan Brown, founder and CEO of Beyond Meat asked himself why couldn’t they build meat directly from plants? Why do you need an animal for meat? Now, if you are a vegetarian now, would you still be a vegetarian in the next 5 years? Well, actually, we will all be vegetarians. But who knows what the future holds in store for all of us?